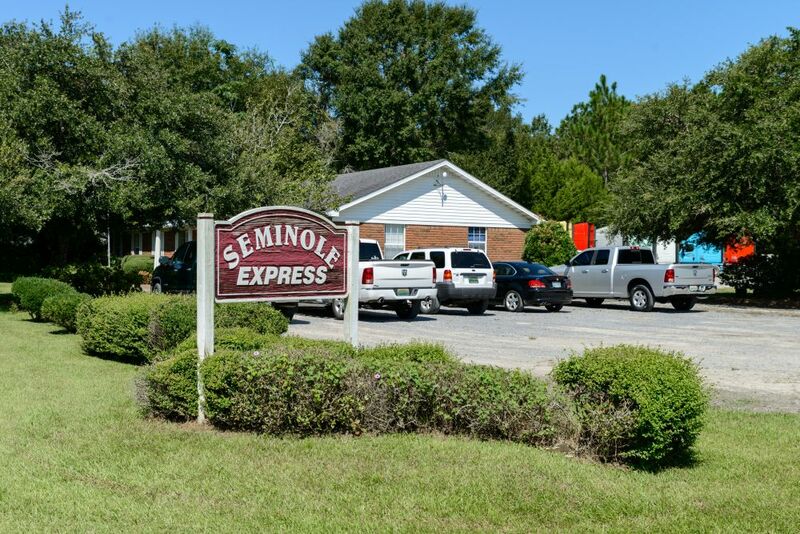 Seminole Express is a locally owned and operated in Baldwin County, Alabama, since 1993. 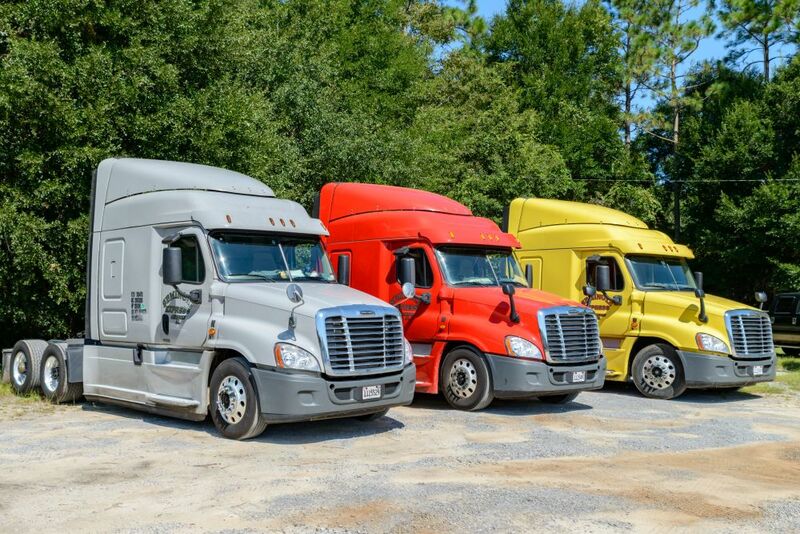 Our location is centrally located between Mobile, Alabama, and Pensacola, Florida. We pride ourselves on our family atmosphere. Seminole Expresses offers cost effective transportation services that are customized for each customer. 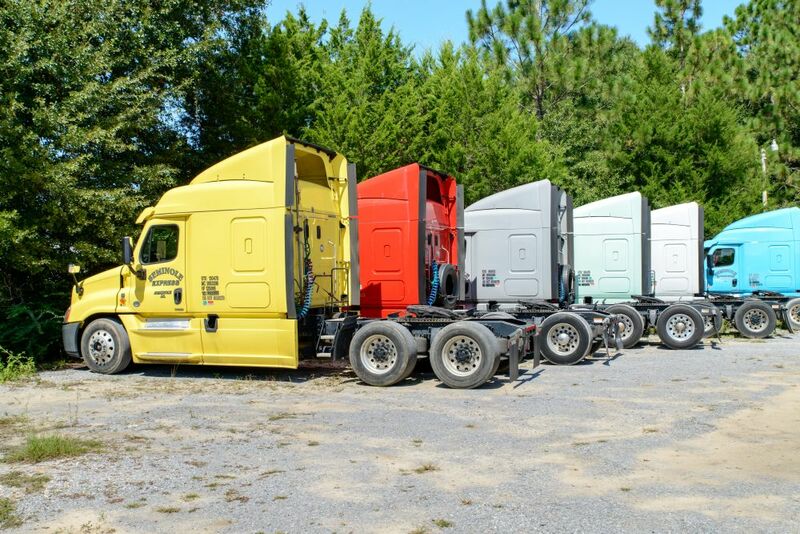 We only employ the most talented drivers, use the most current technology, and provide late model equipment. Our success has come from the contributions of our highly skilled staff and knowledgeable drivers. We pride ourselves on effective organizational skills, efficient management, and always excel in communication. 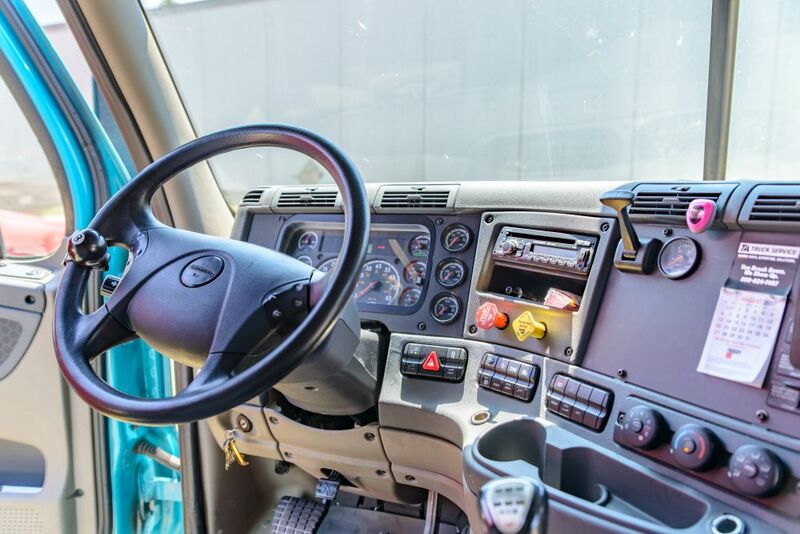 We require all of our drivers to have no less than 18 months of over-the-road experience. We have a 99.5% on time delivery service. We supply our drivers with PrePass and E-ZPass that allows them to get to our customers with as little interruptions as possible. 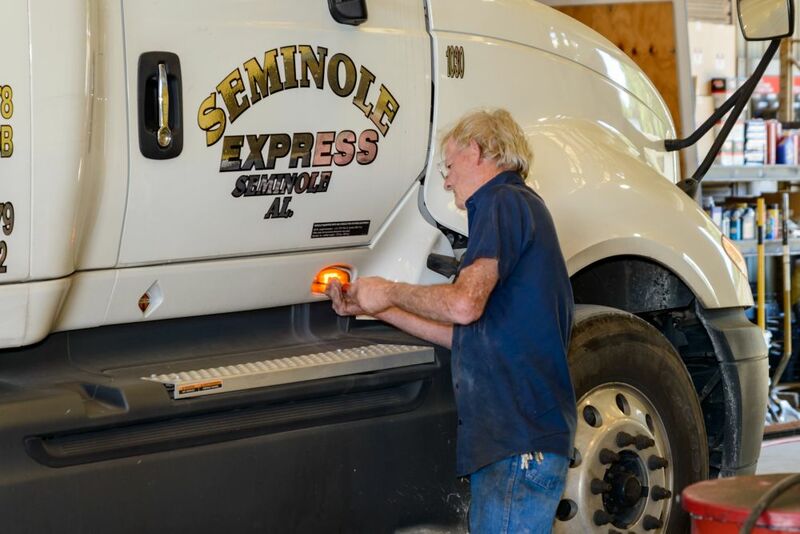 Seminole Express has satisfactory safety records from the Department of Transportation and load tracking accessibility. Learn more about Seminole Express here.